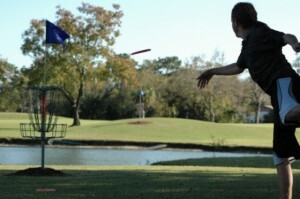 Did you know that disc golf is one of the fastest growing recreational activities and sports in the United States? And yet, in Erie, we’re being left behind once again. The United States is home to over 3,500 (and growing!) disc golf courses, yet we have just recently gotten a nine-hole course on the Behrend college campus. Disc golf can be enjoyed by people of all ages. A top-tier course can be installed for less than the cost of a single basketball or tennis court. It’s fun, it’s easy, and you can start playing with a single disc that costs as little as $8! You can help. Follow this site, check back for updates (particularly look at the blog, as this home page might not change too often) and click “Like” on the page below. We’re on Facebook at http://facebook.com/ErieDiscGolf. 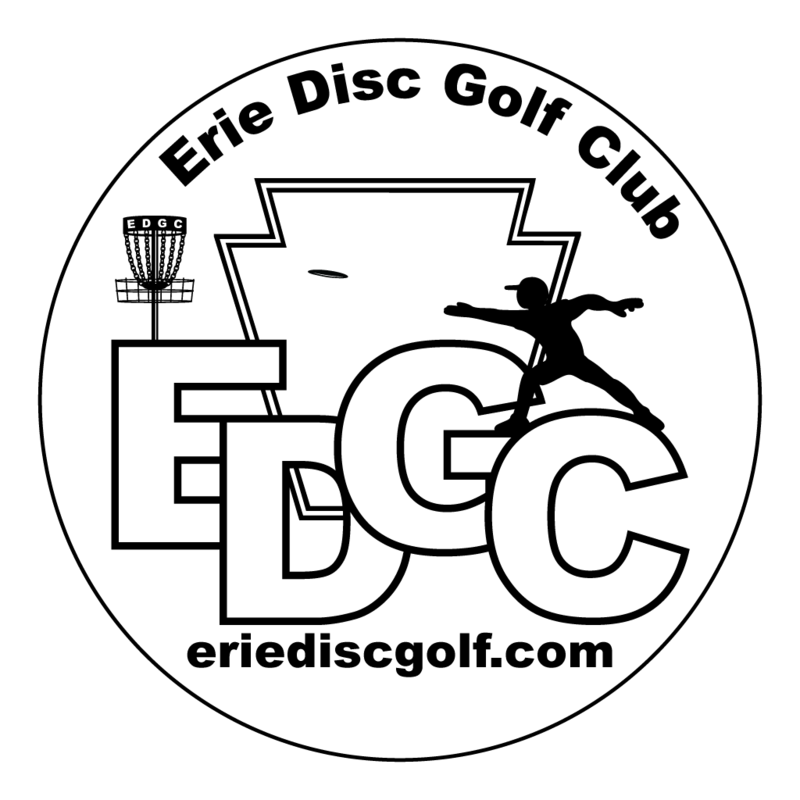 Follow us on Twitter, too, at @EriePADiscGolf.